Whitestone lofts and town homes will offer a variety of affordable units in Aurora with a Modern and Luxury Living conditions. Close to light rail station. Bus stop in front of the unit and development. When this development is complete there will be a total of 28 units. While under construction, Sales office will be located at property to view floor plans and options. Listing Agent holds partial interest in property. 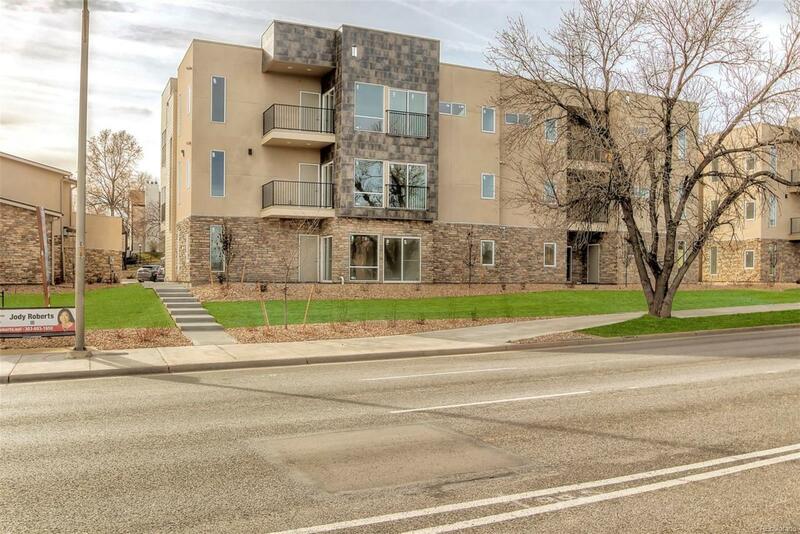 HOA fees would be approximately $175 for lofts , there are 8 attach garages , 8 detach garages and 6 storages to purchase base on first come first serve.